Our curriculum is built on an interdisciplinary approach to learning. Subjects such as language arts, math, science, social studies and Judaic studies are integrated and emanate from a central concept or theme. We develop our most powerful themes from the Jewish and American holidays, family, community and nature. During the year, additional themes emerge which reflect the interests of the class. 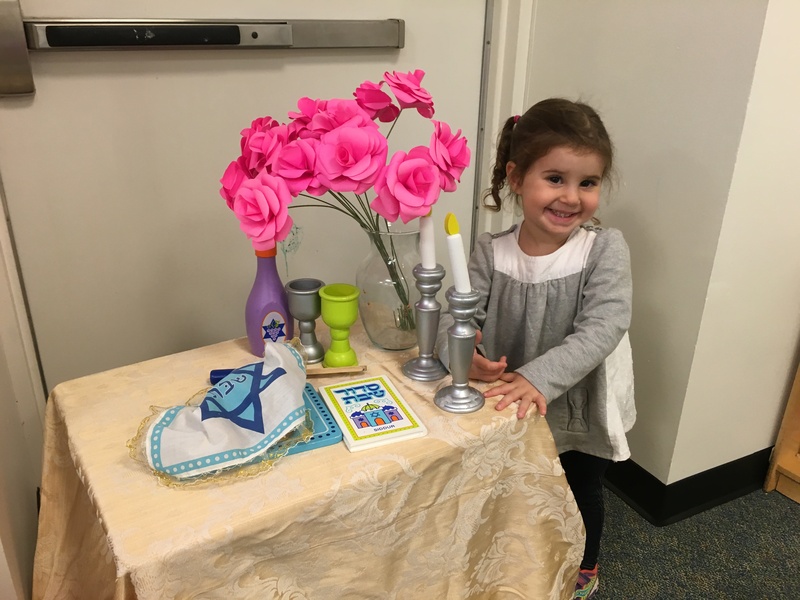 The cognitive, physical, social, emotional, spiritual and creative domains of child development are the cornerstones of curriculum planning at the Chabad Preschool.